Breakfast, the first meal of the day, sets our day in motion by equipping us with the energy needed to face the tasks and challenges head-on. 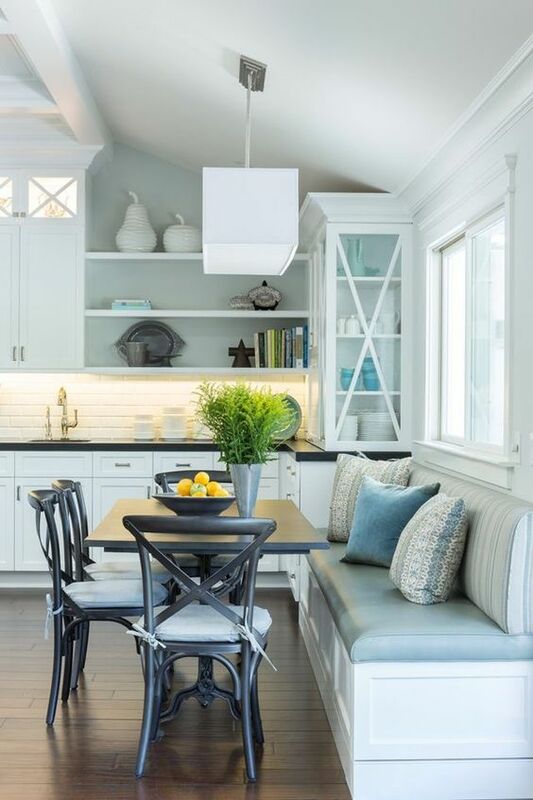 To give your hectic A.Ms the start they deserve, transform a part of your home-sweet-home into a personalized abode of utmost comfort; a breakfast nook is what we precisely mean. 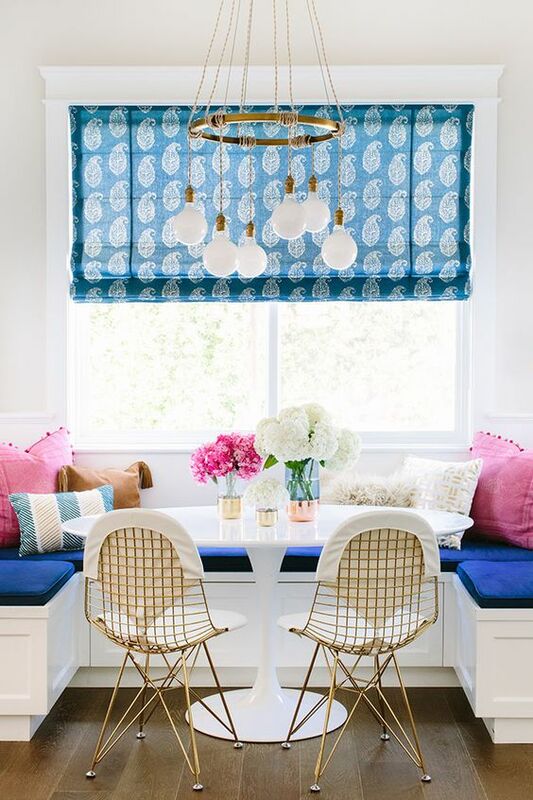 A breakfast nook is akin to a world within a world (a warm and fuzzy one at that), a space in your home set aside for light meals such as breakfast and snacks. 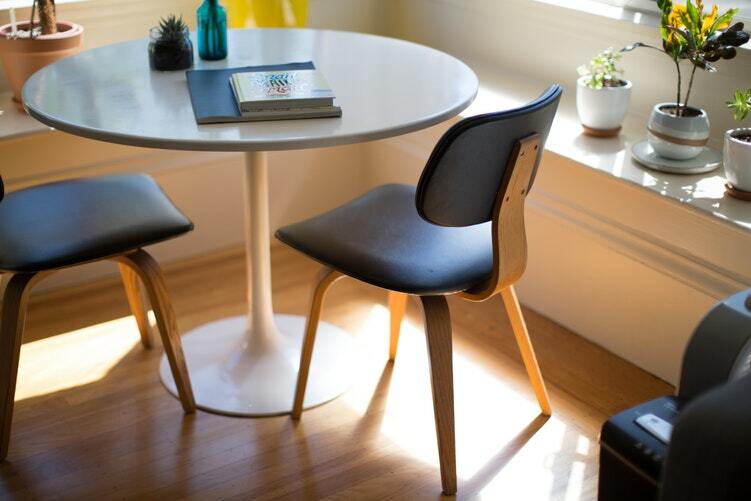 This special we-time or me-time ‘nook’ in your home can be decked up with a table, some chairs and/or a sofa. These intimate places of happiness are great ways of transforming the empty space into a deeply personal one. And fret not! You don’t necessarily have to spend a fortune on this alteration. 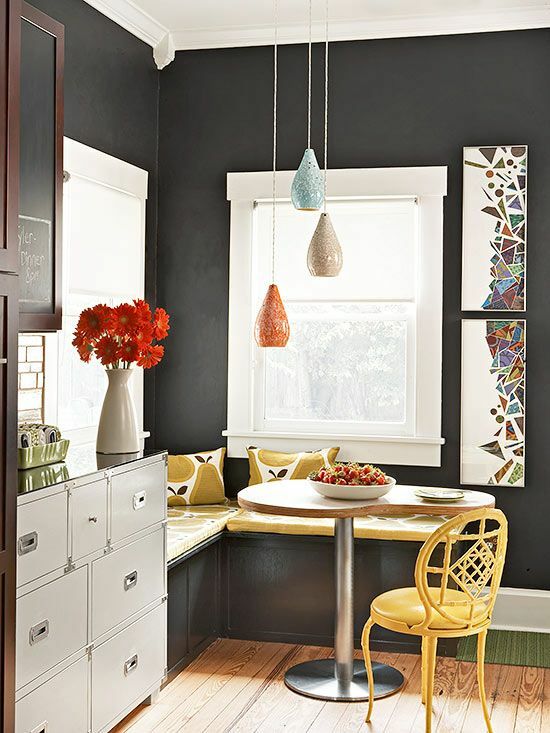 Check out our list of 8 ideas for a beautiful and colourful breakfast nook! 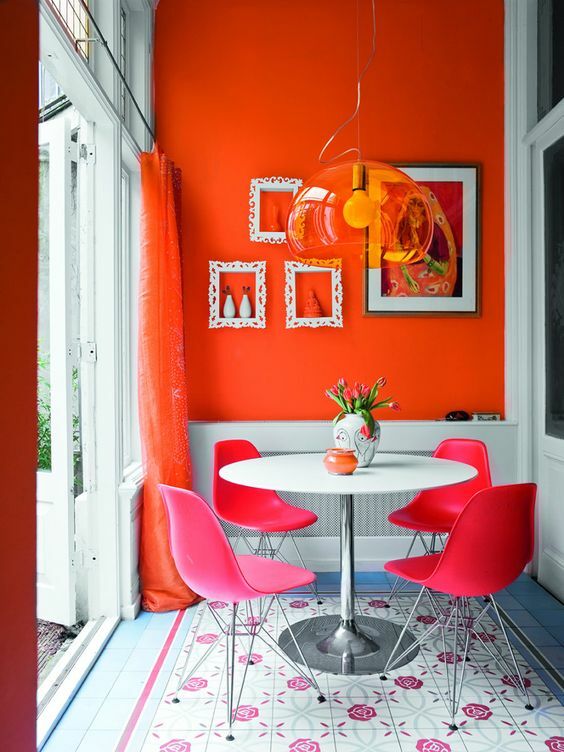 Paint your breakfast nook red, literally. Incorporating warm tones in the decor of the nook is a wonderful way to generate the warmth we crave and are constantly on the lookout for. Warm colours are also known to stimulate our appetites. A win-win situation it is! To complement the clear skies of early mornings, add shades of cool blue to the nook. 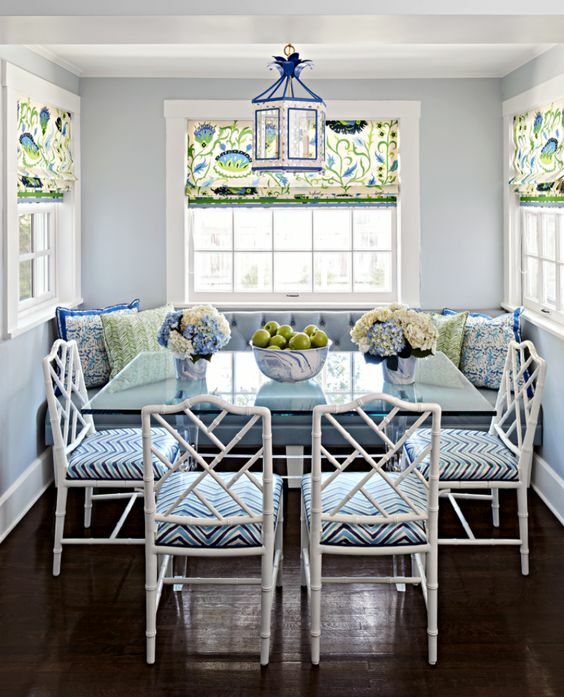 Light blue coloured upholstery would offset the morning blues with its calming effect. Add wind chimes to the mix and you’re ready for a dreamy start to the day. Rainbows never disappoint. 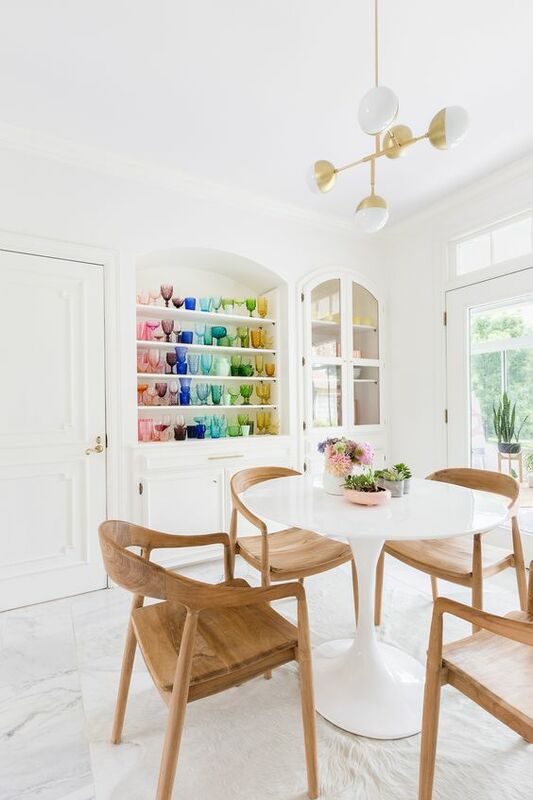 Style your nook with the colours of rainbow by hanging colourful artworks on the wall or by arranging flowers of different kinds in the vase on the table. You may light up your nook with colourful LED lights to accentuate the rainbow theme. 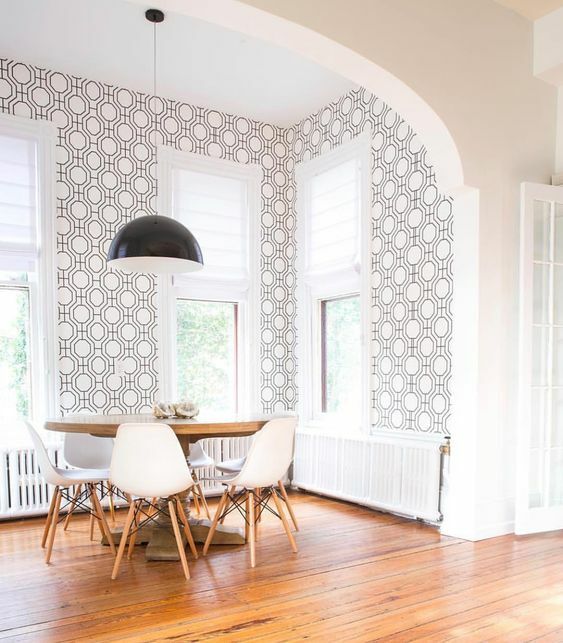 With ‘less is more’ as your mantra, you can simply add statement pieces such as colourful armchairs, an antique artefact or a classic chandelier to your nook. Decorate your nook with easy to make wall hangings or your homemade creations with papier-mache. It’s an art project we’re sure you won’t mind! Mired in the melange of colors? Go monochromatic! Add shades of your favorite color to the wall and upholstery of the nook. You may color coordinate your nook with the rest of the room. 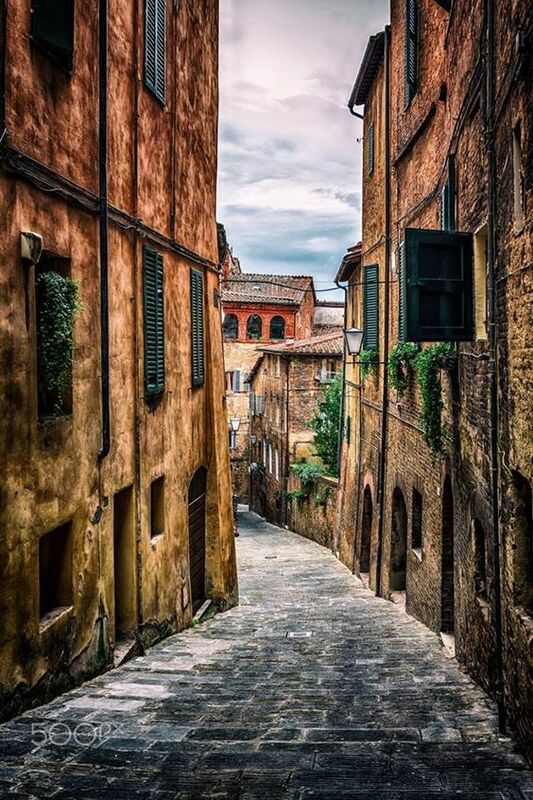 Take inspiration from your city’s streets and add some funk to your nook. A graffiti would add to the ‘cool vibes’ of your nook. Pop culture themed decor (from coasters on the table to the posters on the wall) is surely going to light up your nook. Brighten your nook (and day) by including neon colours to its decor and design. Further, step up your neon game by adorning your walls with neon signs. 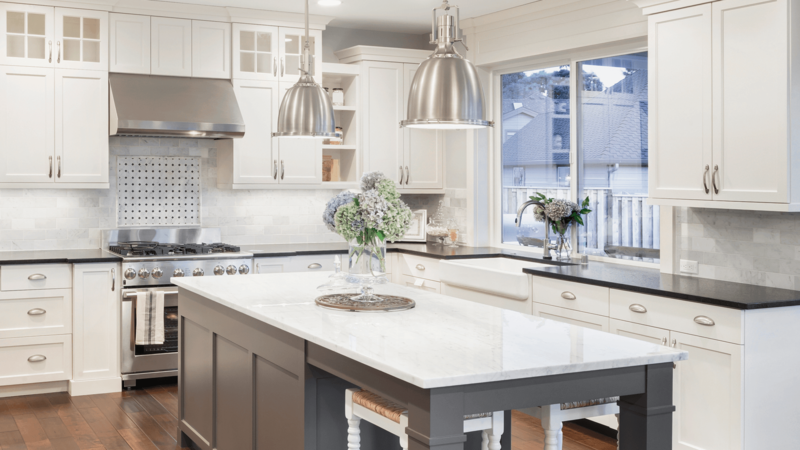 Whether you’re sipping your mandatory cup of coffee or relishing the omelette, a breakfast nook is just the start you’d need everyday. And why limit it all to breakfast? Savor your snacks in the nook while catching up with your loved ones or your social media feed for that matter.